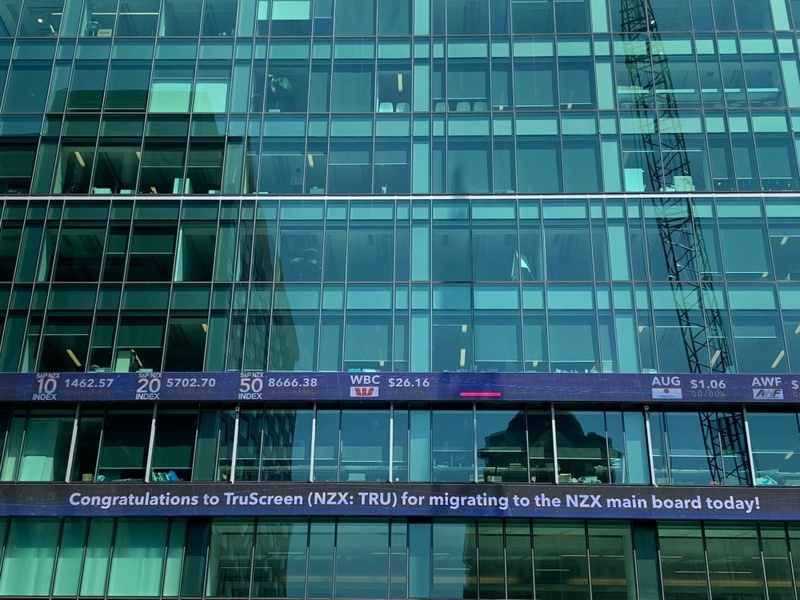 TruScreen is pleased to announce it has successfully migrated from the NZAX Market to the NZX Main Board. TruScreen Limited (NZX: TRU) was successfully listed on the NZX Main Board on Monday 17 December 2018. For more information on this migration please see our recent announcements by clicking here.